Thank you for brightening my day, Coquette. WHOA MAMA, this playlist is perfect. 2nd week of grad school–wish me luck. Thank you for crediting the photographer. I’m always curious about who takes the images you post. 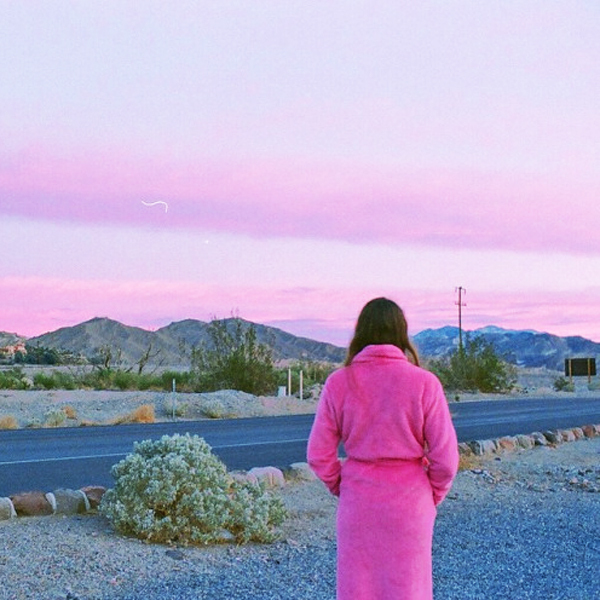 This titles in this playlist from 1 to 15 read like an ode to recovering from heartbreak. First you’re all like “heart” and “pain”, and then suddenly you’re in the “wildfire” and “different” territory, finding your own crazy and cool identity again. You’re too smart CQ.